Approved by the Shanghai Municipal Government and Established in Mar. 1967, PENTAL (HOLDING) GROUP is one of the large-scale group in China. PENTAL(HOLDING) GROUP mainly engages in manufacturing industries, international transportation and international trade. 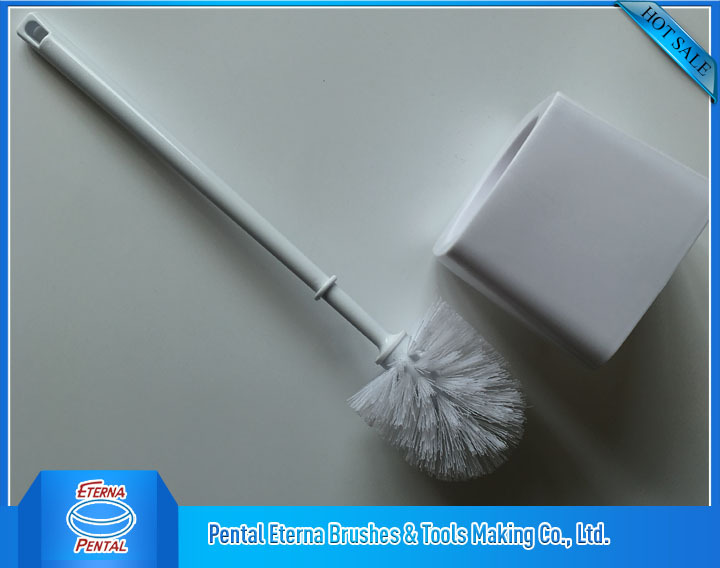 Currently it has 28 subsidiary enterprises, including “PENTAL ERERNA BRUSHES & TOOLS MAKING CO., LTD.”& “PENTAL ERERNA PLASTIC ENTERPRISE CO., LTD.”, which is the professional manufacture group & exporter. 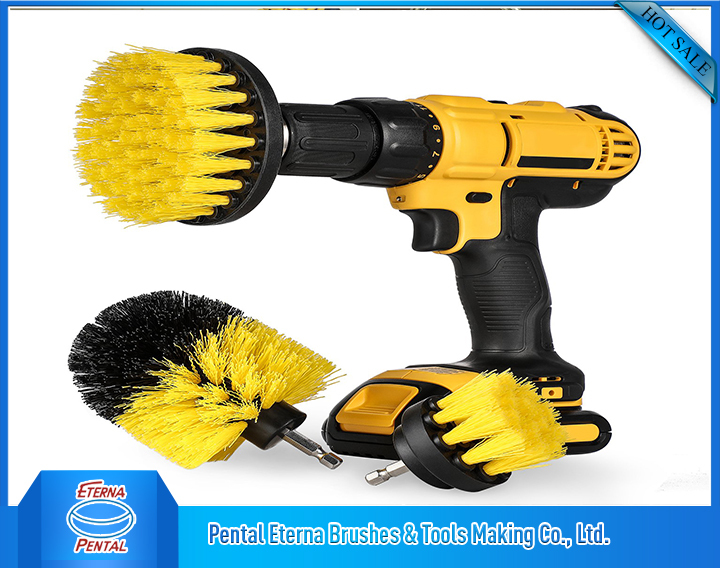 Pental are professional manufacturer of wide range painting tools, including paint brushes, paint rollers and frames, artist brushes, paint tray and tray kits, paint mixers, scrapers, telescopic extension pole and other multi-purpose painting accessories. 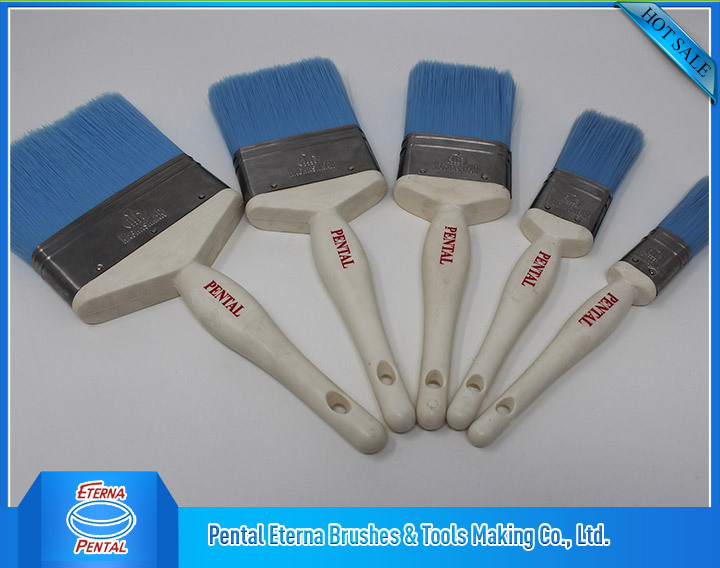 Over twenty years experience manufacturing of painting tools, Pental also established wide customer and supplier relationship, better service than yesterday is all Pental team culture, to be more effective servicing for customers, every Pental person study and improve every day. Pental primary factory was located in Shanghai Qingpu district since 1967, and new headquarters have been located in Shanghai New HongQiao Business Center. You are always welcome to get in touch with us. We provide full range of hand tools to meet some customers’ demands, it could be one full container with painting tools to make work easier, such as spanner, hammer, plier, hacksaw ,garden tools etc. 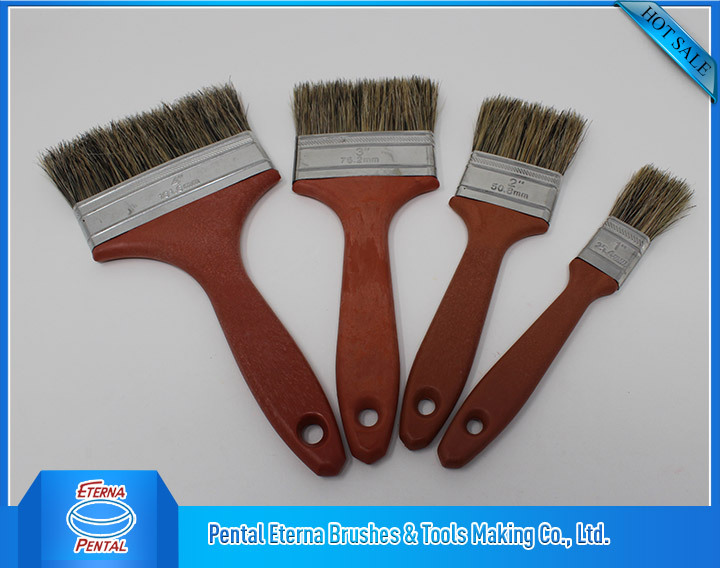 Moreover we have our own brand ”PENTAL” and “ETERNA”, and we can do OEM with reasonable price, So far, our factory meet the clients' various demands , we believe that the quality tools refer to usability , efficiency and performance. 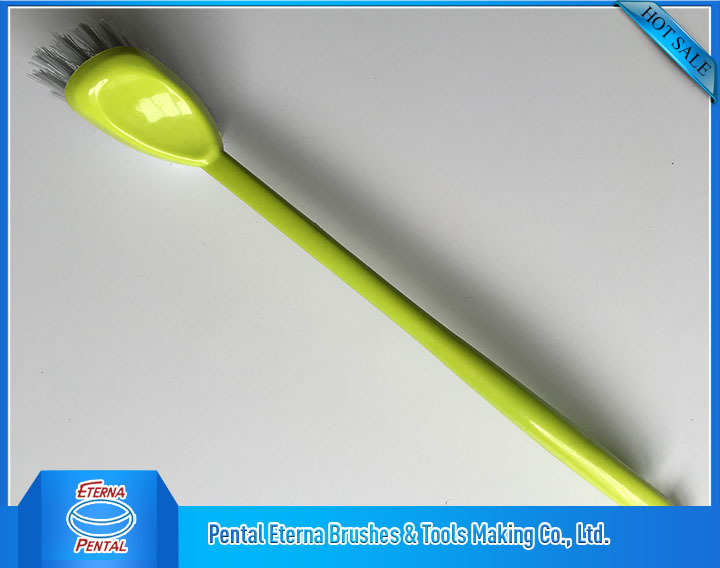 PENTAL ETERNA PLASTIC ENTERPRISE CO.,LTD, establised in 1967, possess 15pcs injection molding machines, is a comprehensive enterprise specialized in R&D, production, sales of various cleaning tools. Such as shoe brushes, hair brushes, shaving brushes, mop, broom, car cleaning accessories and so on. Pental, located in HUAXIN TOWN,QINGPU DISTRICT, occupies an area of over 8000 square meter and more than 50 workers. Pental, passed the ISO 9001 Quality Management System and maintains a long term partnership with ALDI, ADEO, SAINT-GOBAIN, KARCHER and so on. Anytime, you are welcome to contact us and visit our factory plant. 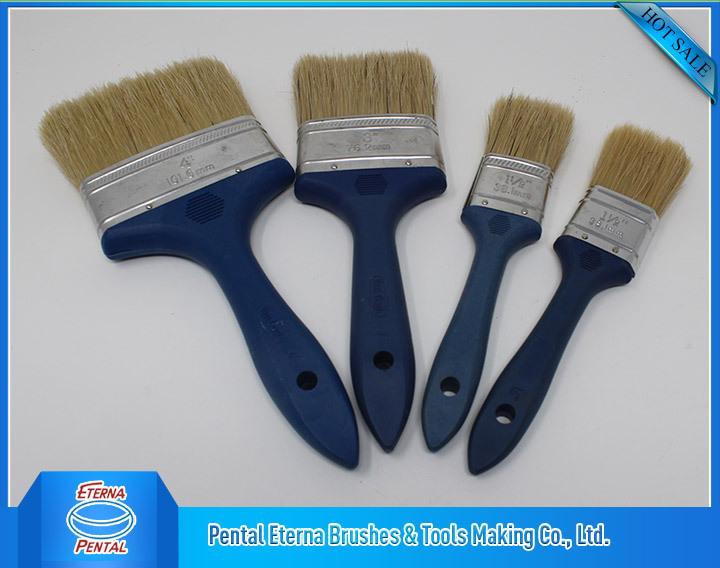 Let Pental Paint Brush Manufacturer tell you about the common knowledge of the paint brush and the buying skills. Regardless of industrial decoration or home decoration, the painting of the wall is operated by paint roller, so how can the plastic handle paint roller be used for the best effect? How to use and maintain it properly?